The focus on security and constant improvements is necessary. Compromises of third-party systems used by the Unique Identification Authority of India must be addressed. And additional means of verification must be added to avoid instances of laborers with worn fingertips being denied government assistance. But to say, “If this system can’t be implemented perfectly, it’s not worth doing” misses the entire point of the potential advances that come from a secure identification situation. Billions of dollars saved already by taxpayers in reduced corruption prove that Aadhaar is worth the risks inherent in any huge technological rollout. And successful implementation of the system could give India a “first mover” economic advantage that could be useful as similar efforts are rolled out around the world. With biometrics as the foundation of ID, additional layers of technology can solve almost all of the problems critics of the system note. And it’s good to see the government proactively considering potential risks for consumers. 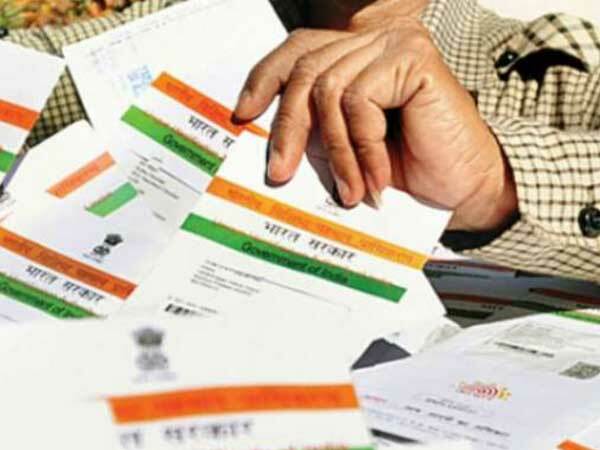 India’s Supreme Court ruled this fall that banks and utilities can no long demand the ID to secure new accounts. While this greatly limits the potential private sector benefits of Aadhaar, it also points to how the system can be improved if both the government and consumers see the number less as a “password” and more as a “login” should privacy or security issues arise. “Aadhaar in itself doesn't pose any privacy issue because it's just a bio ID verification scheme," Bill Gates, billionaire co-founder of Microsoft, said earlier this year, when defending both the system and his foundation’s effort to roll out similar schemes in other countries. Adding iris recognition as a mean of identification gives citizens additional ways to be identified and adding another layer of authentication such as a password or an authentication code provided to a mobile device could be used to confirm an individual’s identity, if that becomes necessary. These additional steps would only be possible because biometrics provides a foundation to build upon for the future. Digitalization is happening because in almost all instances, the pros eventually outweigh the cons. Ten years ago, many experts predicted much stronger economic growth for India than the country has seen. By eliminating corruption through improved identification, greater economic freedom is possible for over a billion people. And biometrics has a lot of potential to be a better solution than what is currently used in many leading economies. For example, the United States often uses analog identifiers such as birthdays, Social Security Numbers and Mother’s maiden names for identification -- information that is relatively easy to find and impossible or nearly impossible to change. This is why it’s so hard to prevent identity theft in the United States, which cost consumers more than $16 billion in 2016. No one is calling the U.S’s system perfect. Not even close. India’s quick leap into biometrics may feel as if it is taken from a science fiction novel. But this is more like an example of bureaucracy finally catching up to the speed of technology. While the innovations from the system will be never be perfect, they do give the country and its citizens a chance to come closer to reaching their potential. And they also give India a chance to lead the world.